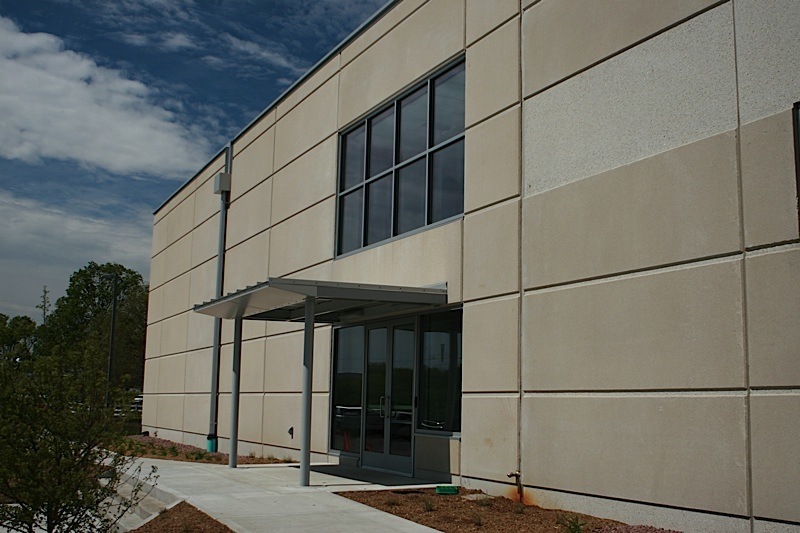 Kerry is a unique project using fully insulated precast wall panels with an architectural finish that needed to match an existing building. The beam, column and hollowcore system provided two levels of office space and the roof. The exterior has a colored concrete with two depths of sandblast finish.